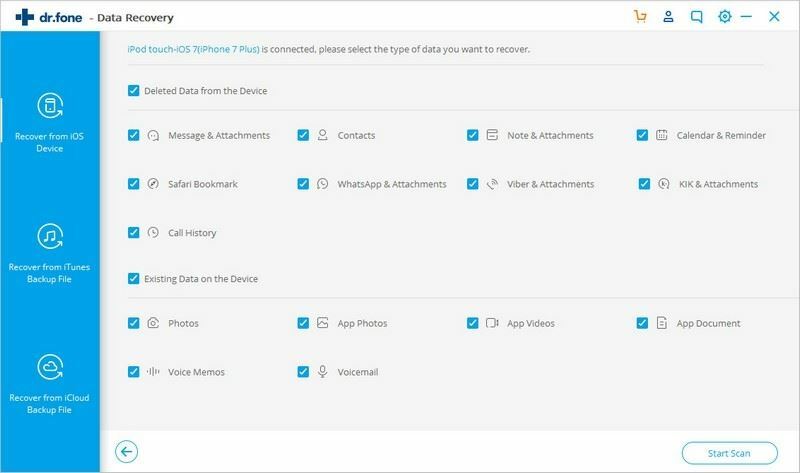 If important voicemails happened to be deleted or lost from your iPhone, there're still several solutions for you to recover voicemail from iPhone and iTunes, iCloud backup. 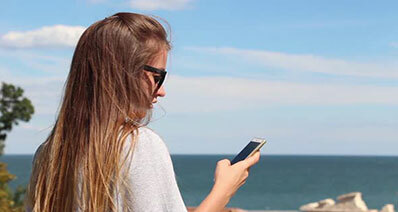 In this article, we are going to show you how to recover deleted Voicemail from iPhone for free, and if you failed to find your wanted Voicemail, try the professional iPhone data recovery software to deep scan and recover Voicemail from iPhone, iTunes and iCloud backup in Part 2! Yes, you read that right. 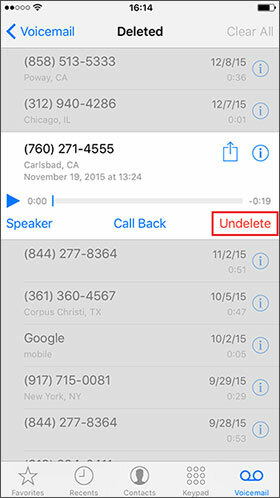 Your deleted iPhone voicemails can still be retrieved. Sounds interesting, right? But this can only be done within a few days (more or less) depending upon your carrier. So, you need to act quickly after you’ve intentionally or unintentionally deleted your voicemail. Here is how to do it. Step 1 – First, launch the ‘Phone’ app on your iPhone and get into the Voicemail section by tapping on the Voicemail button on the bottom right of your screen. Now, scroll down to the bottom and hit on the ‘Deleted Messages’ tab. Step 2 – Next, select the desired voicemail that you wish to recover. Lastly, hit on the Undelete button to restore the deleted voicemail message back to your Voicemail inbox. That’s it! 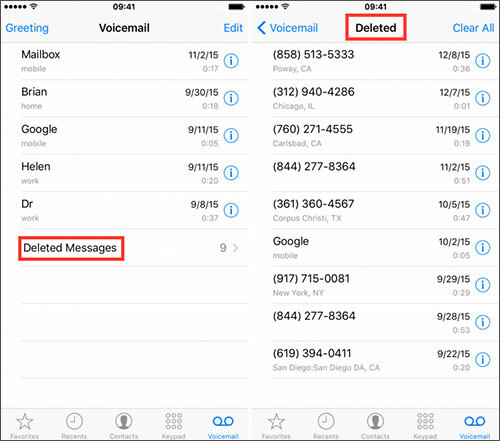 Now, since you’ve learned how to recover deleted Voicemail message on iPhone, what if you surpass the allotted time period before a deleted Voicemail gets permanently deleted. Well, you won’t be able to recover it then, right? 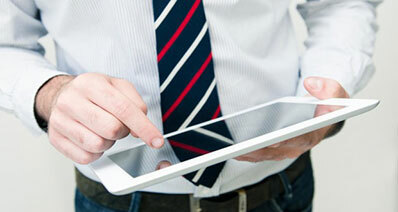 Data loss can occur to anyone at anytime. We just discussed a situation where you may lose your Voicemail messages permanently. 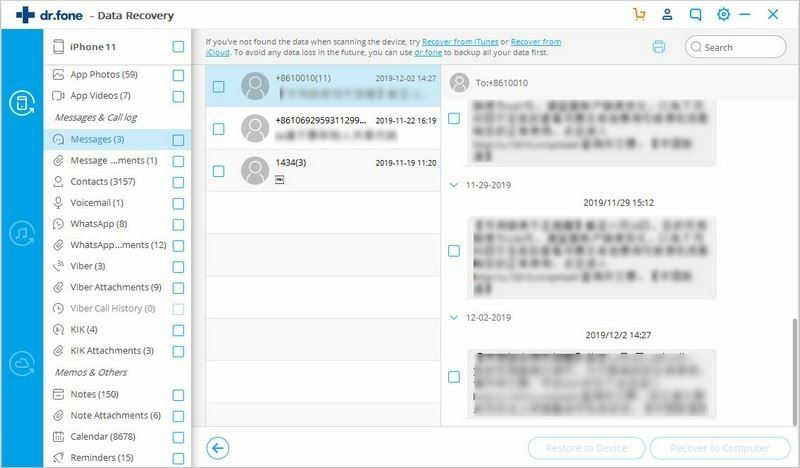 To tackle such situations, it is always recommended to perform your data backup regularly using the powerful tool iSkysoft Toolbox – iOS Data Backup & Restore. 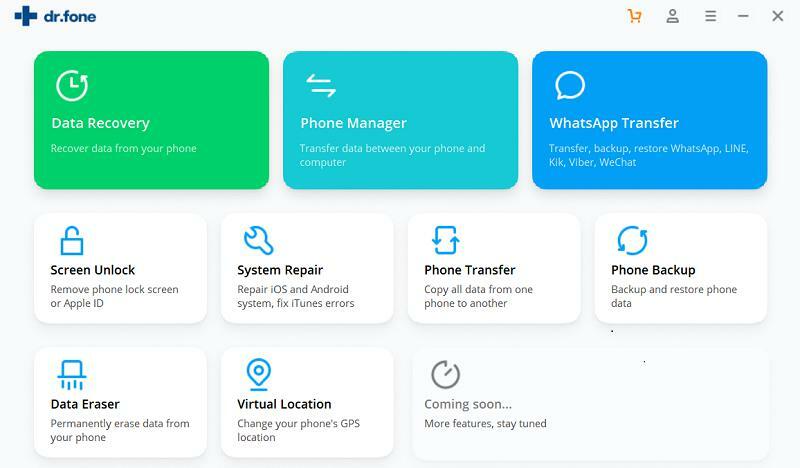 It is powerful tool that can help you backup Voicemail, messages, contacts, photos, call logs, WhatsApp messags and more, both completely or selectively depending upon your requirements. When the solution in Part 1 doesn't work, you should try iSkysoft Toolbox - iOS Data Recovery then. 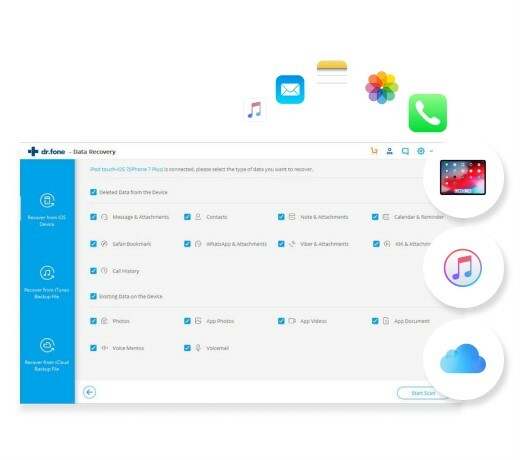 It's an amazing program that retrieves lost or deleted Voicemails from your iPhone or iTunes backup file for your iPhone. It's a risk-free, comprehensive and absolutely the best iPhone voicemail recovery program on Mac and PC. 3 Recovery Modes: Allows to recover data directly from iPhone, extract from iTunes and iCloud backups. 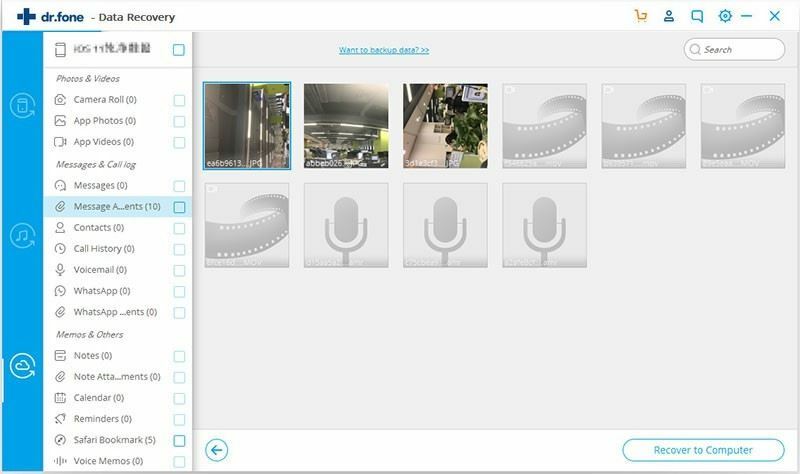 More Than 20 File Types: Recover lost text messages, voicemails, contacts, photos, videos, notes, etc. Preview: Lets you read & preview found data before recovery selectively. The initial thing you need to do is to launch the iSkysoft Toolbox on computer. Then plug your iPhone to the computer. Choose "Recover from iOS Device" mode from "Data Recovery" menu. Your iPhone will be recognized. Next, please make sure you have select "Voicemail" among the support file types within the program. Then click the "Start Scan" button to activate the scanning process. Wait until the scanning is concluded, the program will display all the found Voicemail. You can check the "Voicemail" category and then select the item you need. Finally, click the "Restore to Device" or "Recover to Computer" button to get your lost voicemail back. 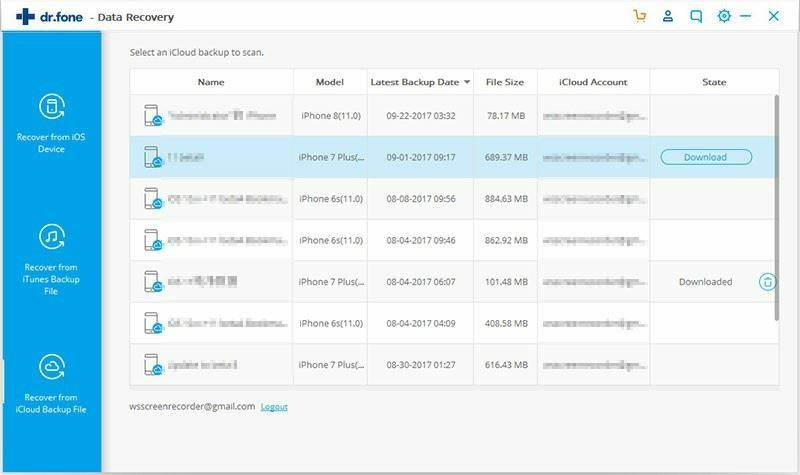 Launch iSkysoft Toolbox - iOS Data Recovery (the Windows or the Mac version), click "Data Recovery" menu from the main interface. Choose "Recover from iTunes backup file" mode in this menu on the program. You can see that the program can automatically detect your iTunes backup files on the computer and display them in a list. Choose your iPhone's backup from the name of the backup file if there are more than one, and click on the "Start Scan" button. Now, leave it to the program and let it complete the scan automatically. After the scan, you can access all extracted content of your iTunes backup file. You can check and preview them according to the categories on the left side. Select "Voicemail" and you can check the items on the right. Tick those you want and click "Restore to Device" to save them on your iPhone. 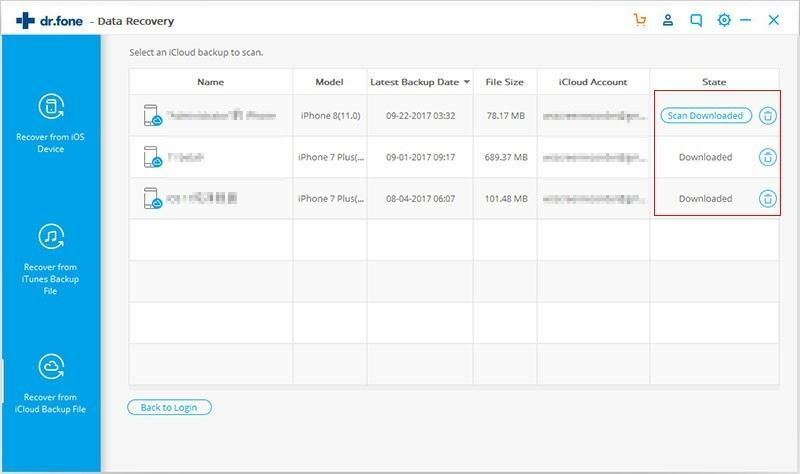 After running iSkysoft Toolbox - iOS Data Recovery, choose "Recover from iCloud Backup File" mode in "Data Recovery" menu and you're at the entrance of iCloud. Enter your iCloud account and get in. Before you do it, make sure that you've ever synced your iPhone with this account before. Then confirm that your Mac is internet-connected. 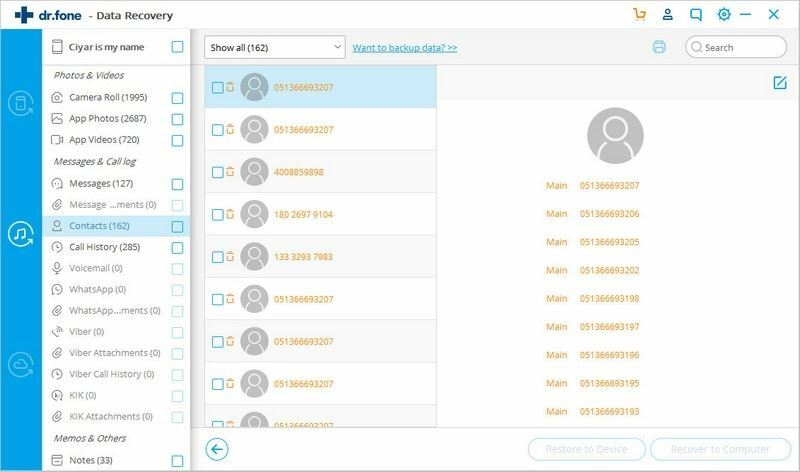 Once you get in, you can see a list of all your backup files in the account. Choose the one for your iPhone with a recent date and click "Download" to get it to your Mac. 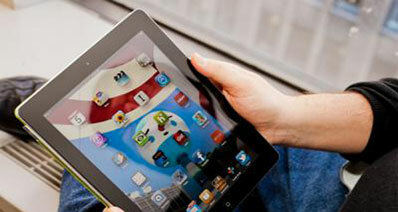 The downloading process will last a few minutes according to the size of your backup file. 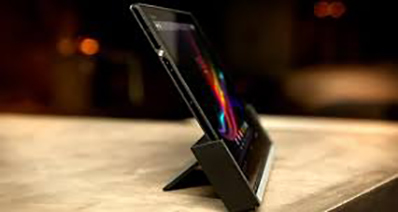 During the process, don't disconnect your internet for any reason. When the downloading is complete, it doesn't mean that you've done everything. To access the backup content, you still need to extract the file. It's easy. 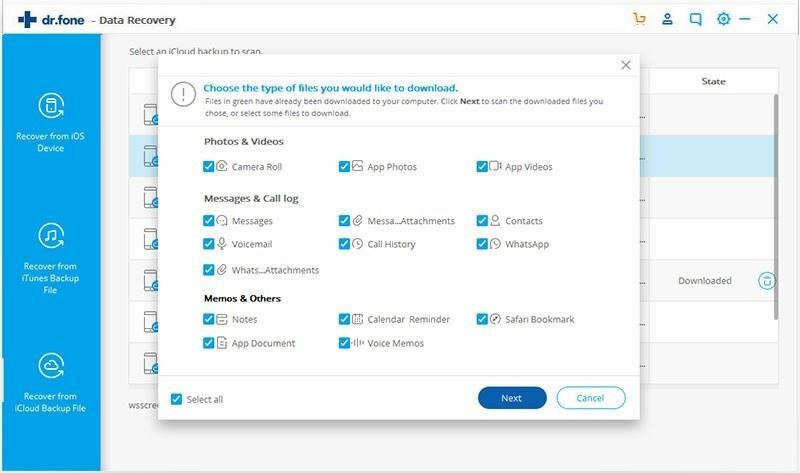 Continue selecting the type of files you want to restore and clicking on the "Next" button in the pop-up window after the download. 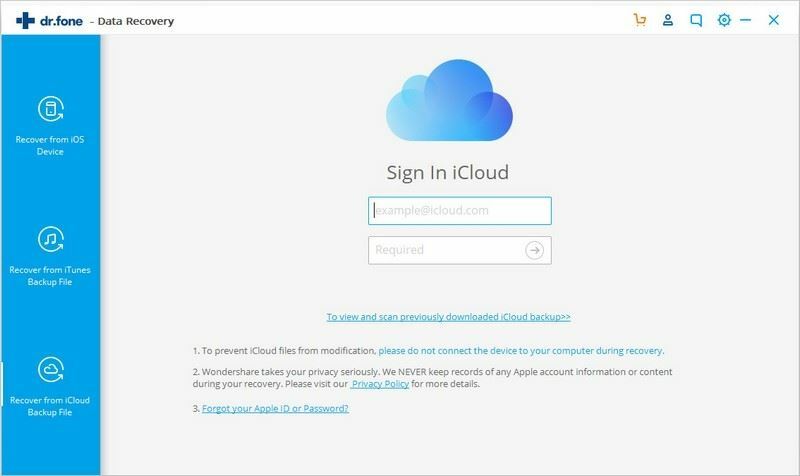 The program will begin scanning to extract your iCloud backup file, and you can access the content in detail later. Now, you can preview and check your iCloud backup content. Choose "Voicemail" and you can check the item one by one. Select the items you want to keep and click "Restore to Device" to save them to your Mac with one click. We hope you like the post. If you still have any question about the iPhone Voicemail recovery process, please let us know by leaving your conmment below. Thanks for reading!